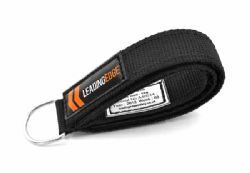 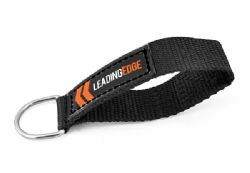 The Blade Belt completely eliminates the necessity for traditional size adjustment fittings, reducing the risk of snagging in-turn increasing wearer safety. 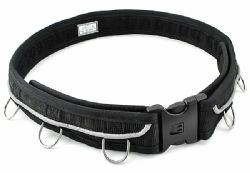 This is achieved using a totally unique smooth outer belt, combined with very clever inner size adjustment design. 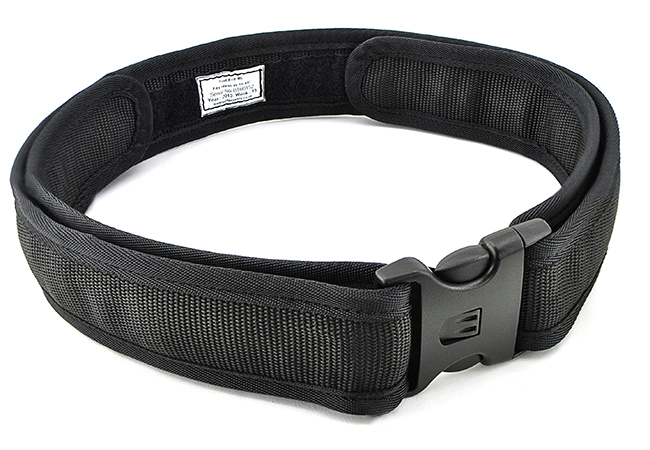 Optimised for all-day worker comfort through using reinforced dual layer foam core and premium components. 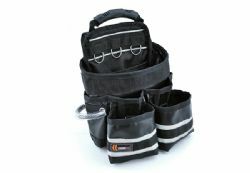 Rated for hand tools up to 30kgs (dynamically tested).